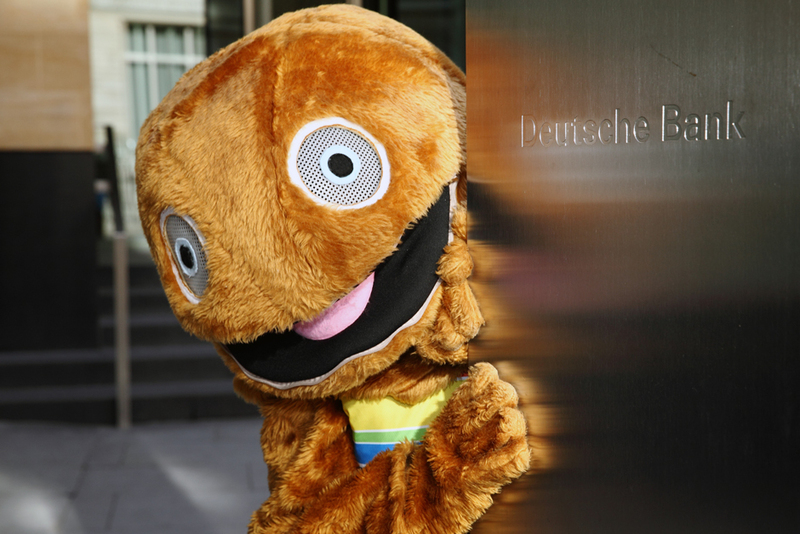 In October 2013, staff at Deutsche Bank’s UK offices chose Rainbow Trust as one of their 2014 Charity of the Year partners. Starting in January 2014, highlights include six staff running the London Marathon and more than 100 employees completing the DeutscheBike cycle challenge. By the end of June, Deutsche Bank had raised an amazing £175,000, with a further £665,000 expected by the end of 2014. Thank you to everyone at Deutsche Bank. “Deutsche Bank has enjoyed working with Rainbow Trust Children’s Charity as one of our staff selected Charity of the Year partners for 2014. The partnership is extremely successful – exceeding many of our financial targets and involving employees from every part of the organisation.